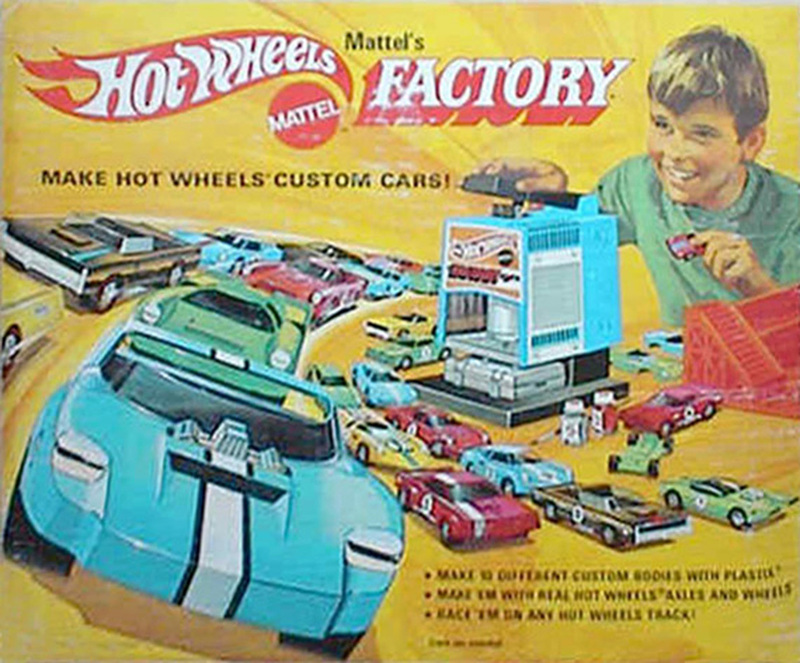 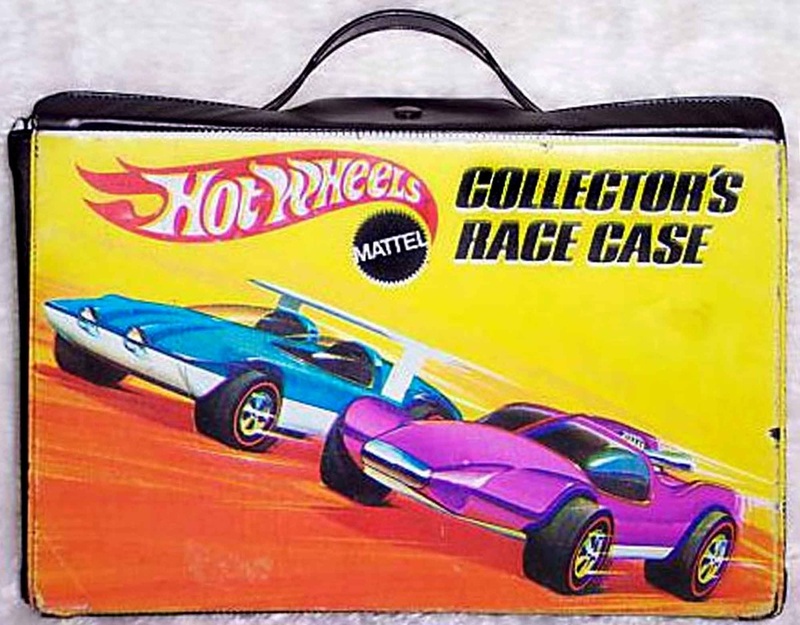 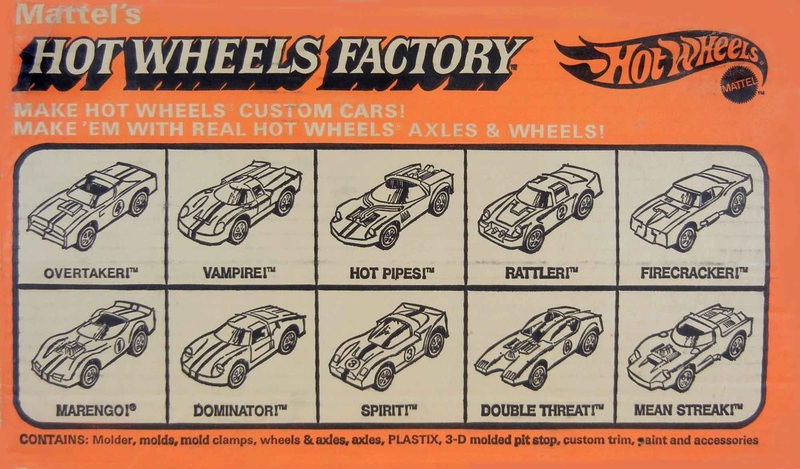 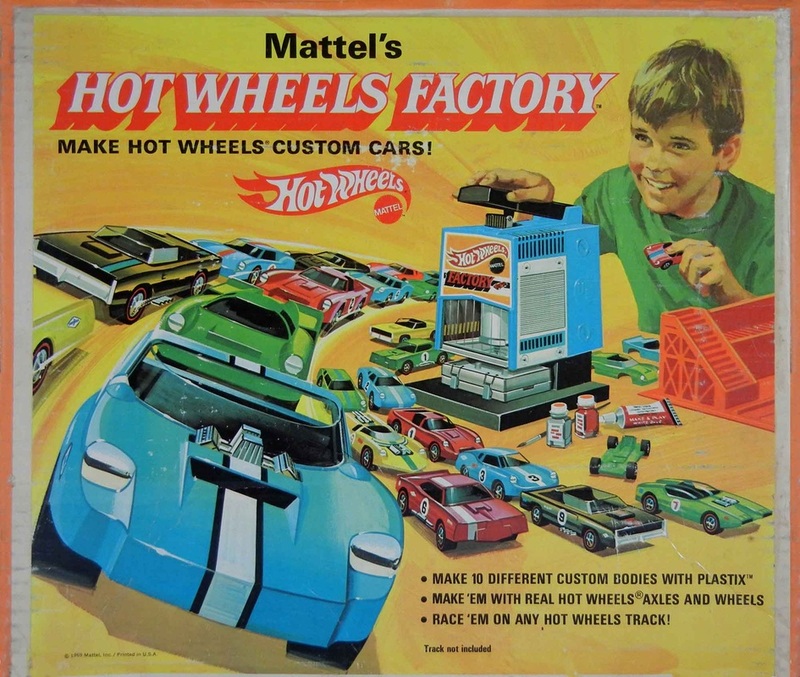 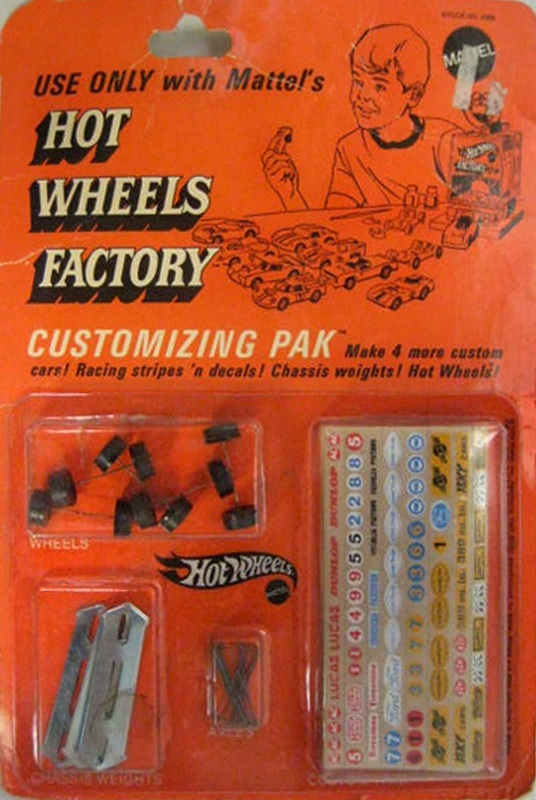 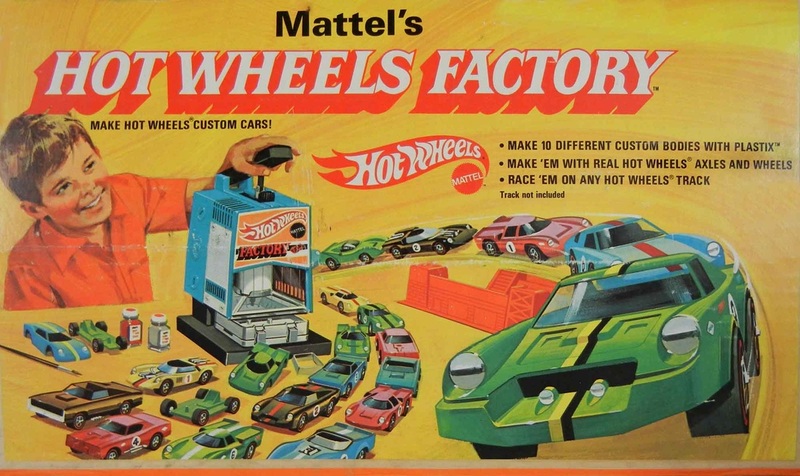 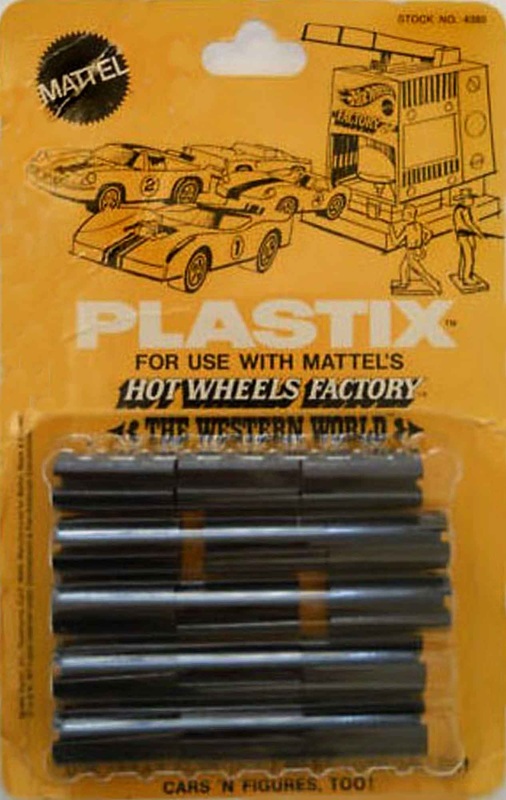 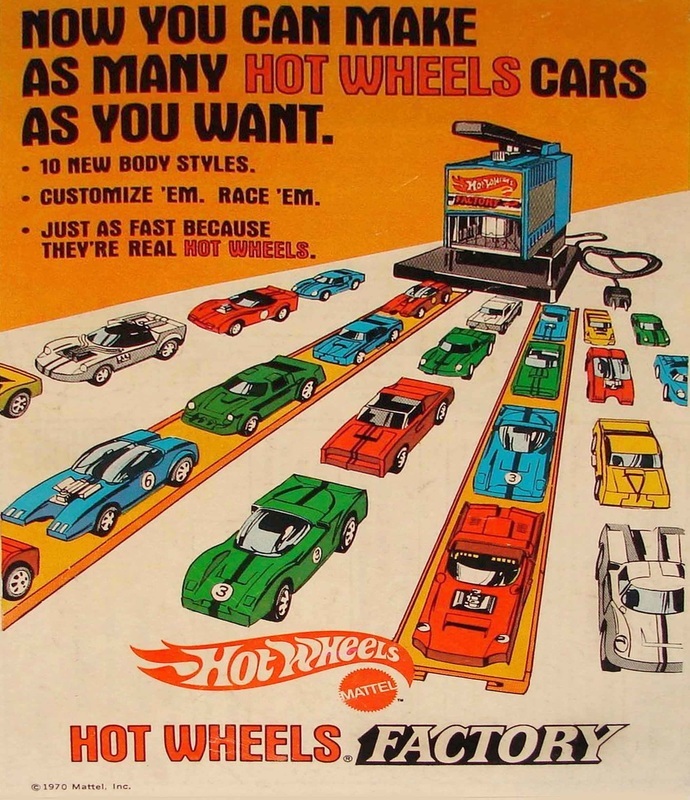 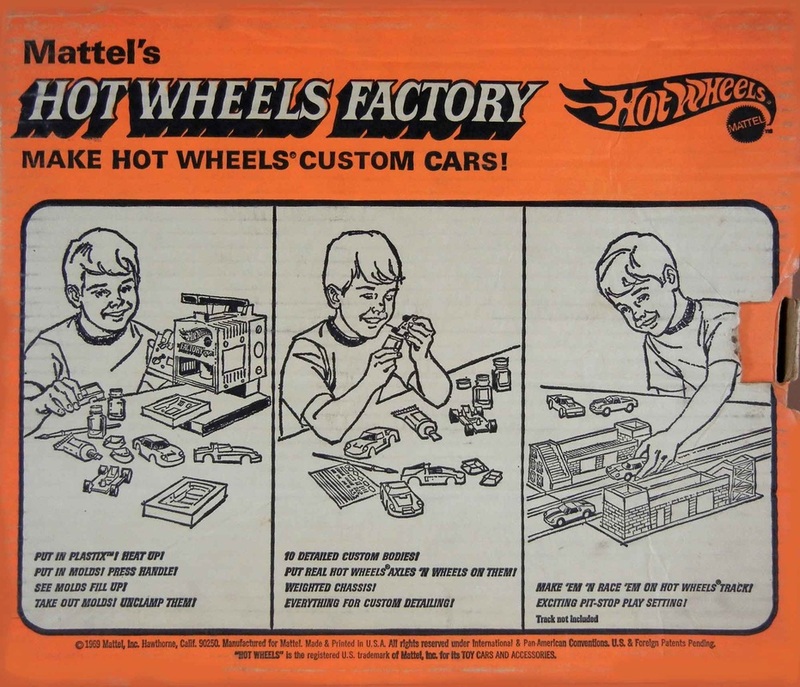 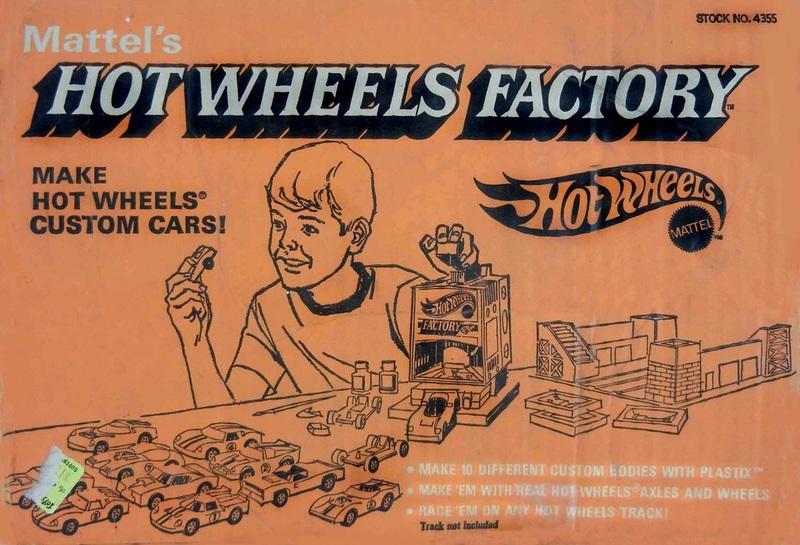 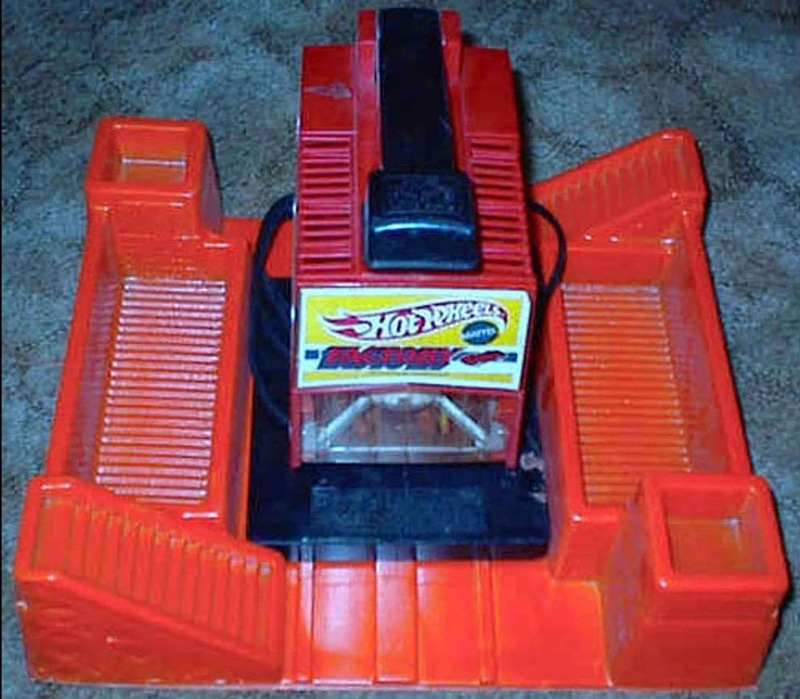 NOTICE the different lettering used for the HOT WHEELS name. 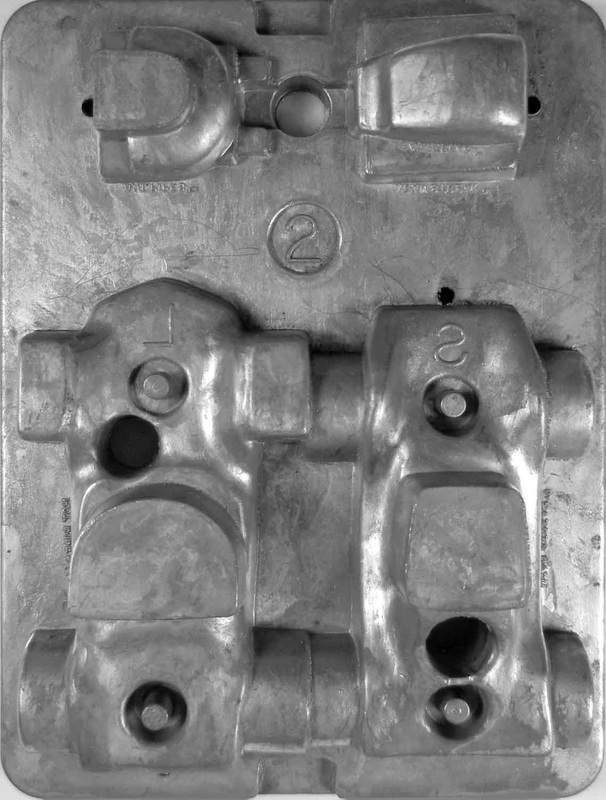 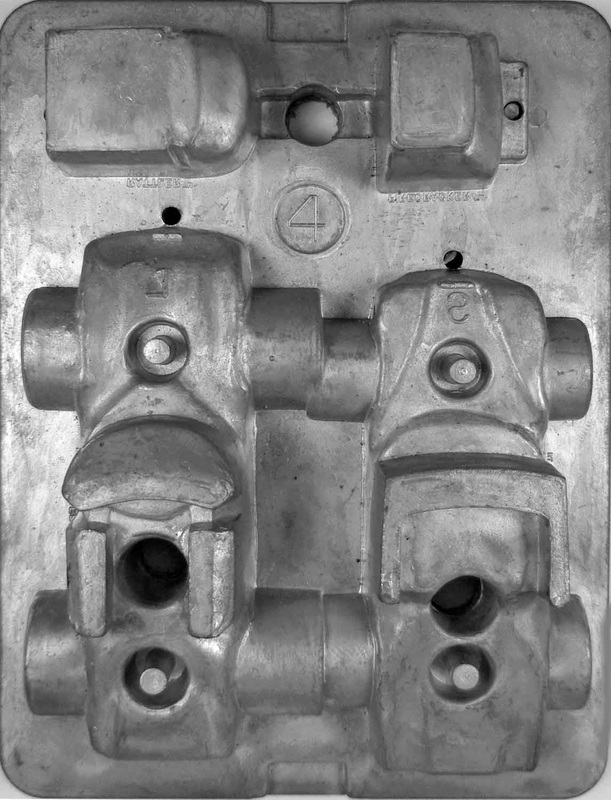 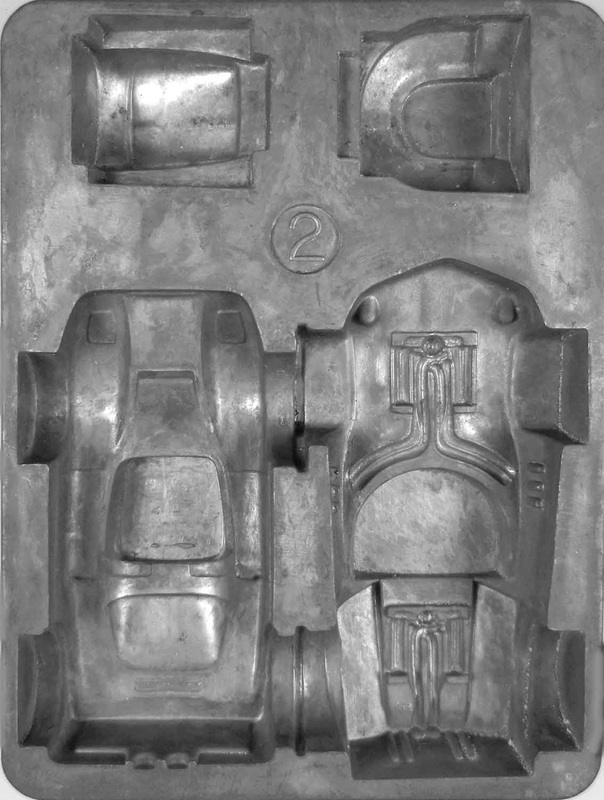 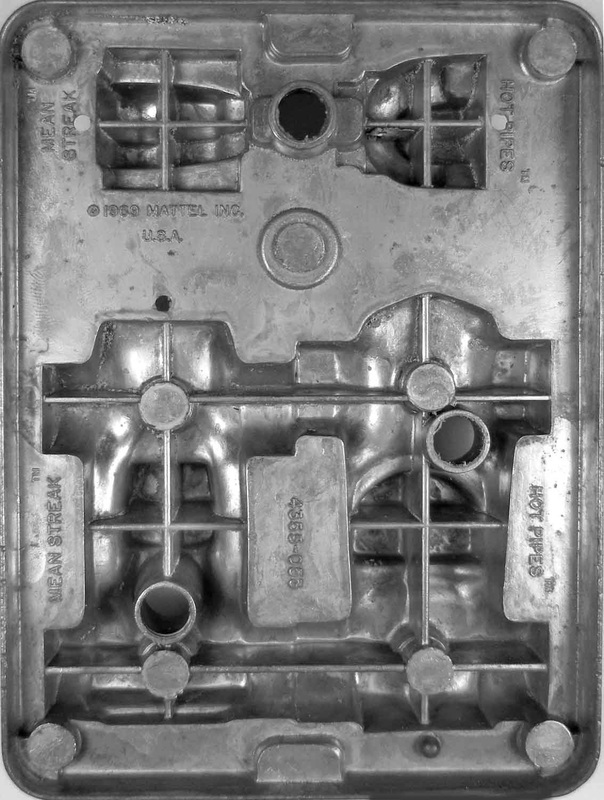 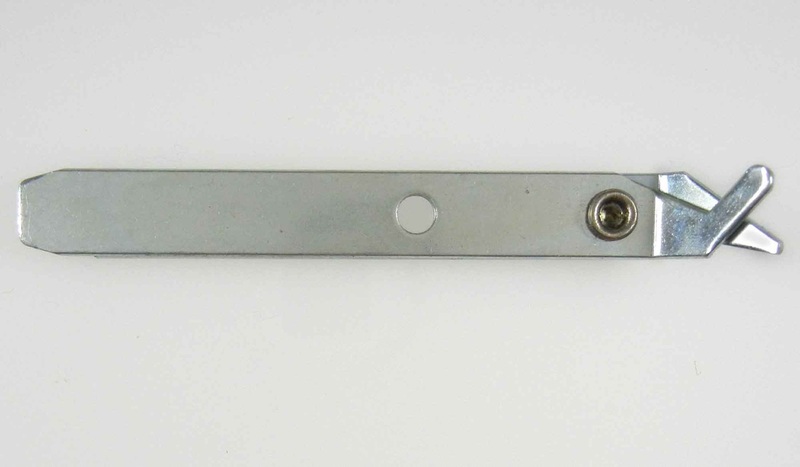 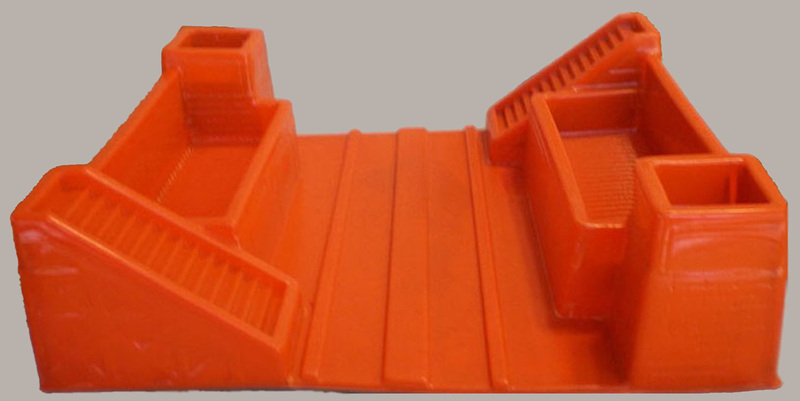 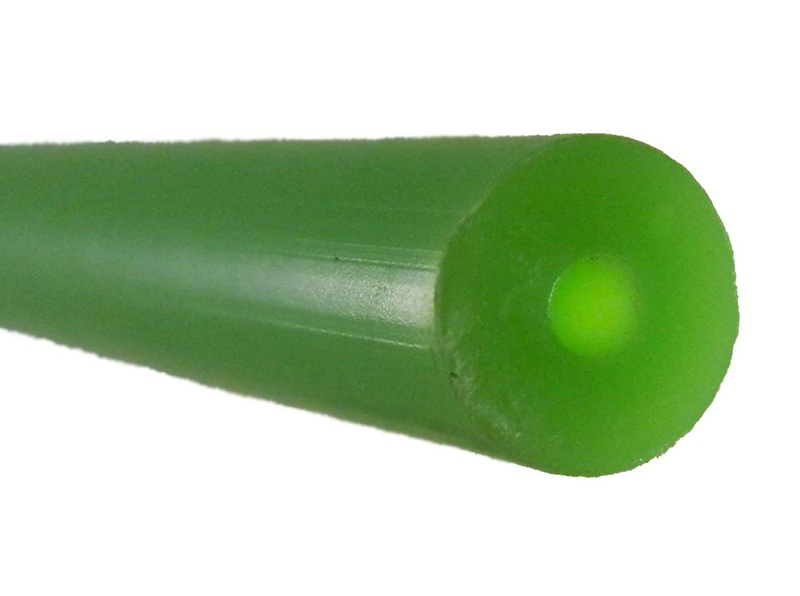 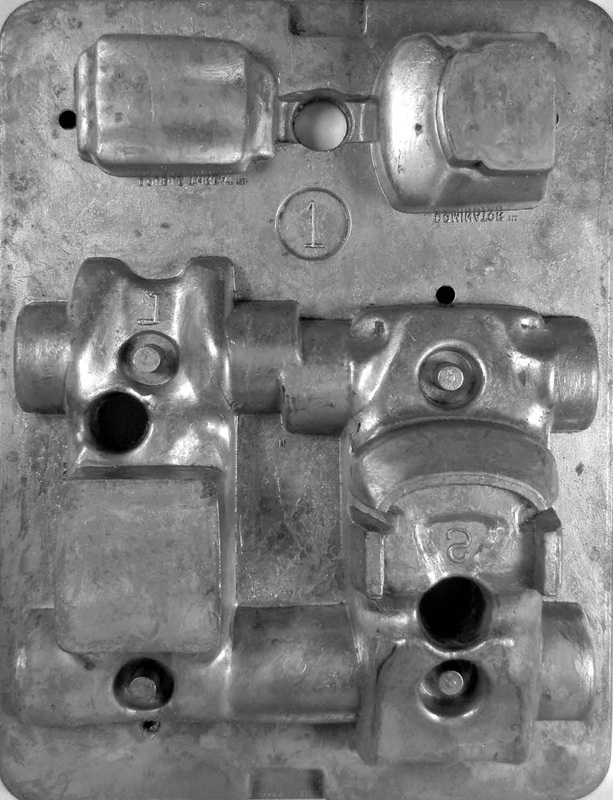 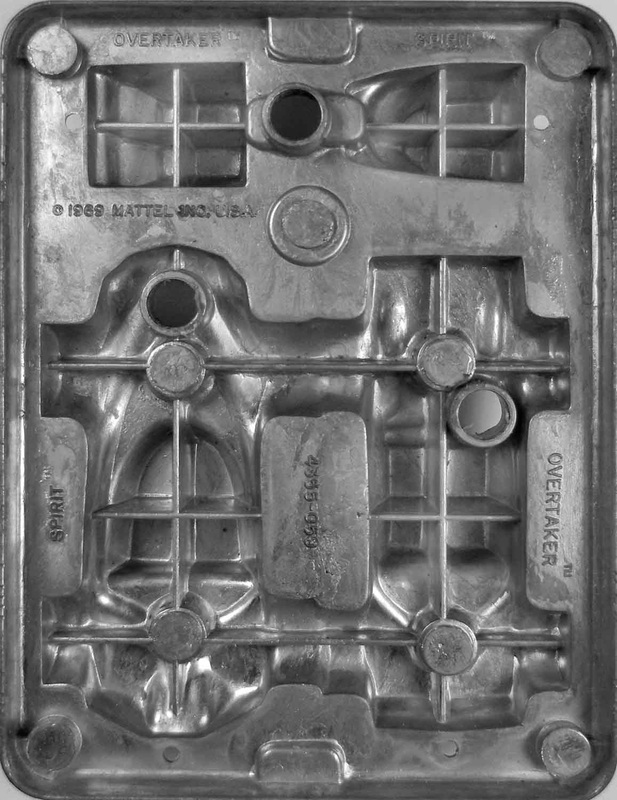 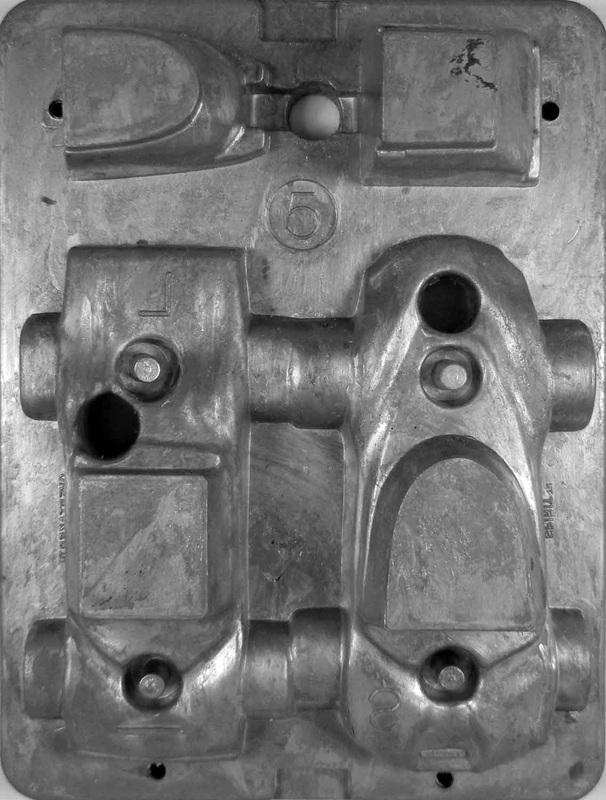 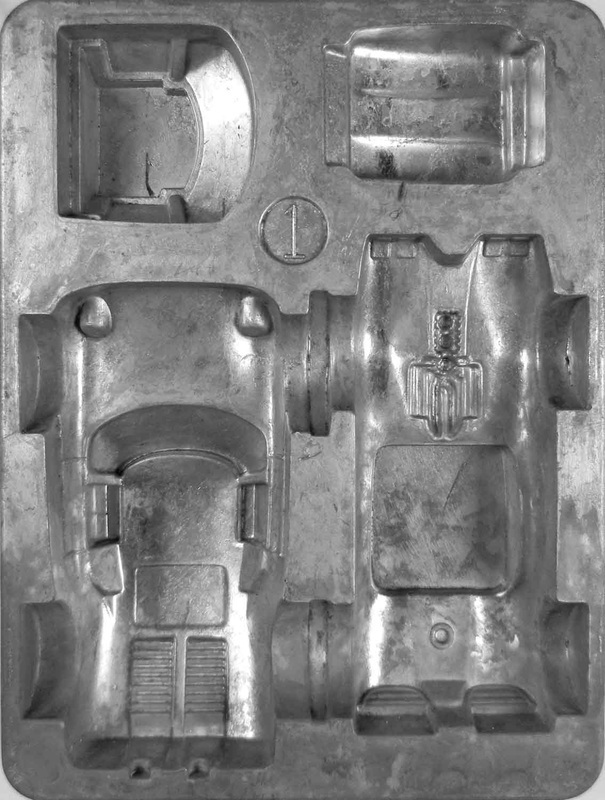 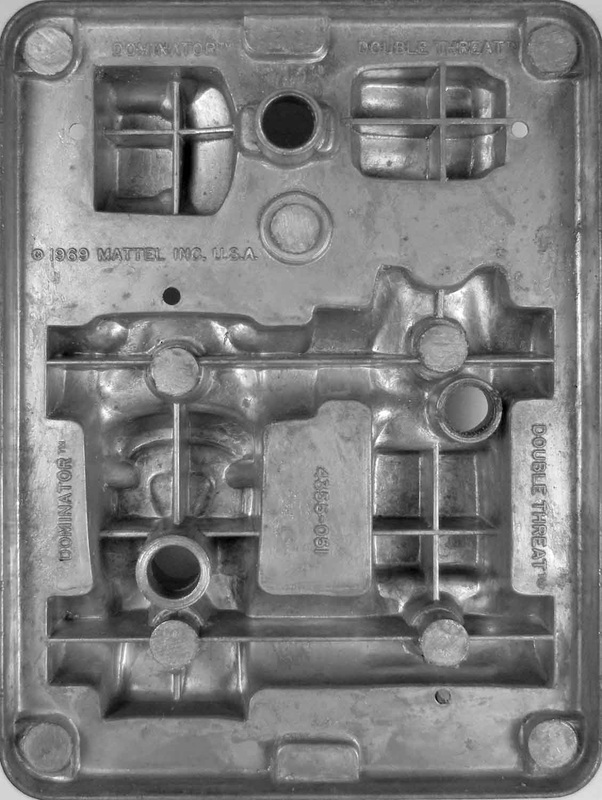 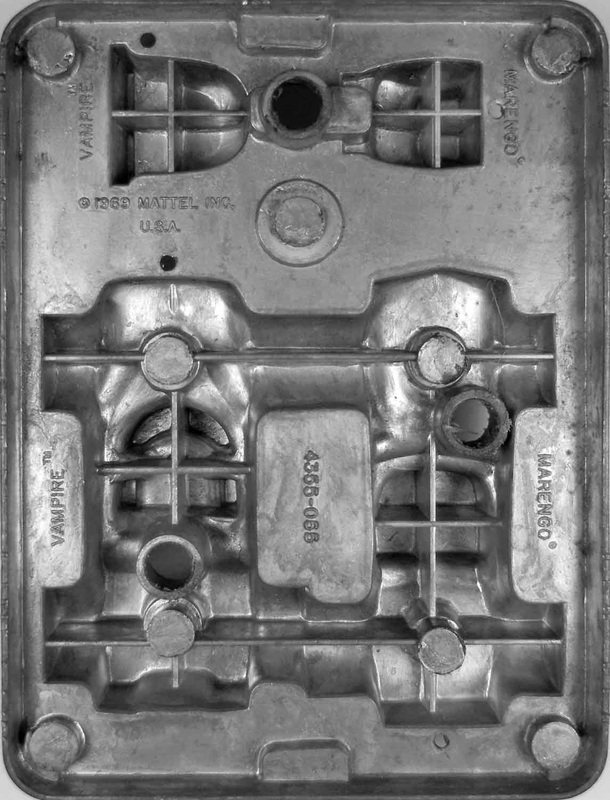 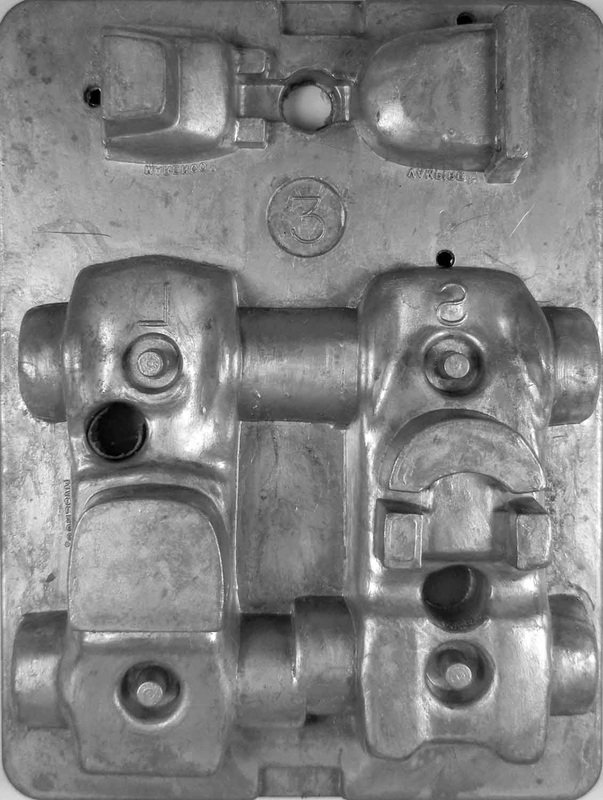 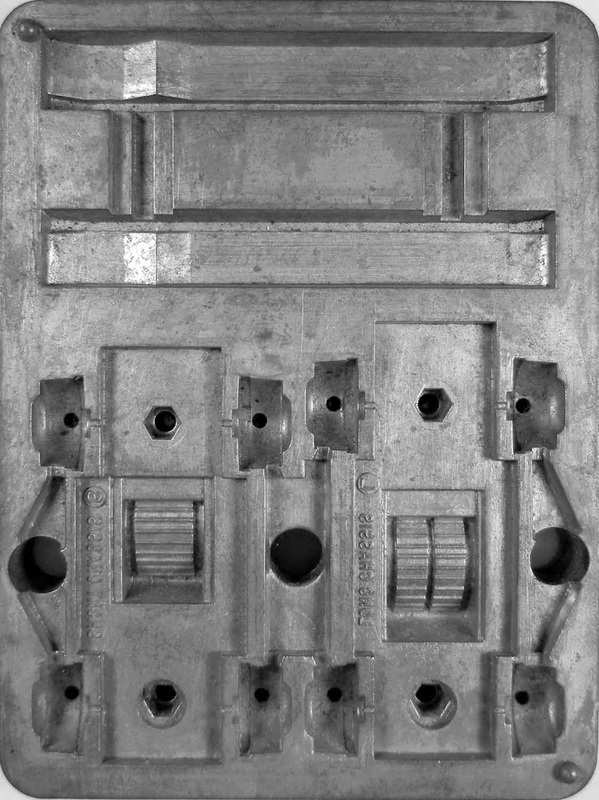 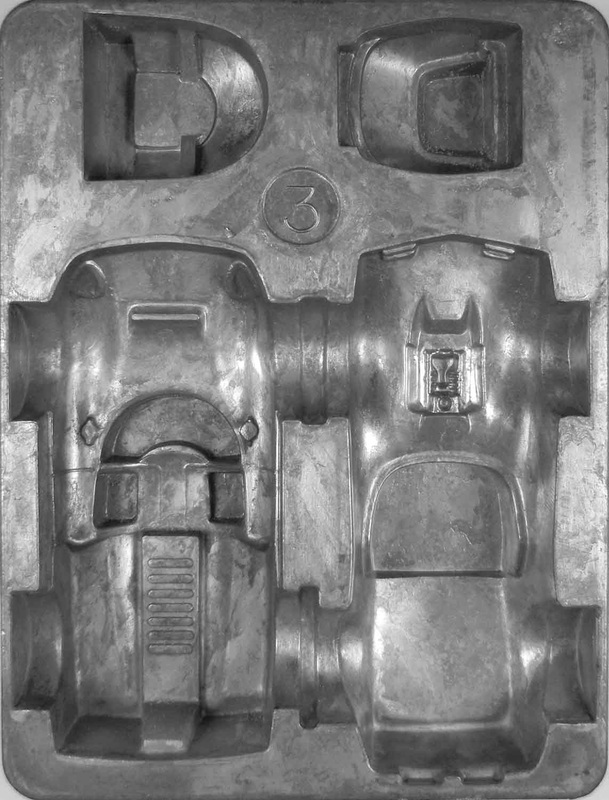 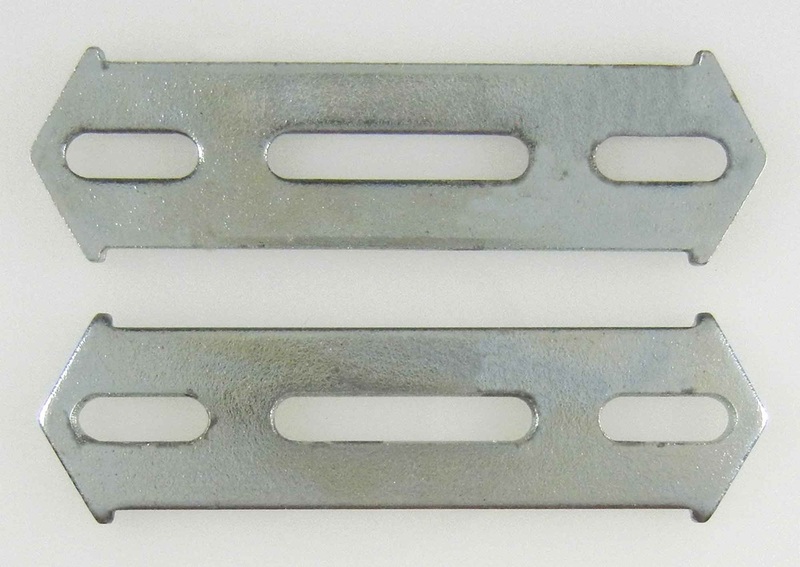 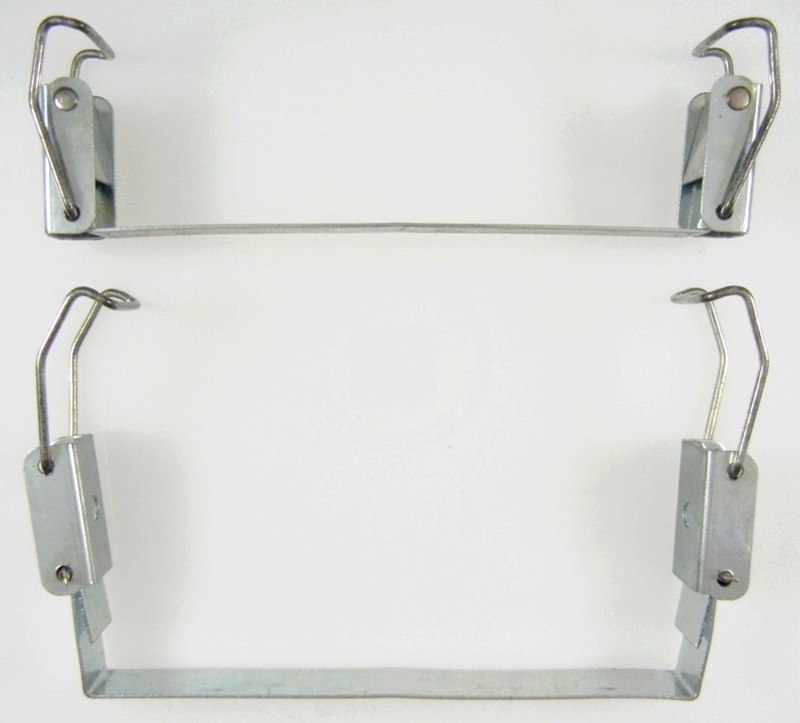 NOTE: All Molds are 2-PART Molds. 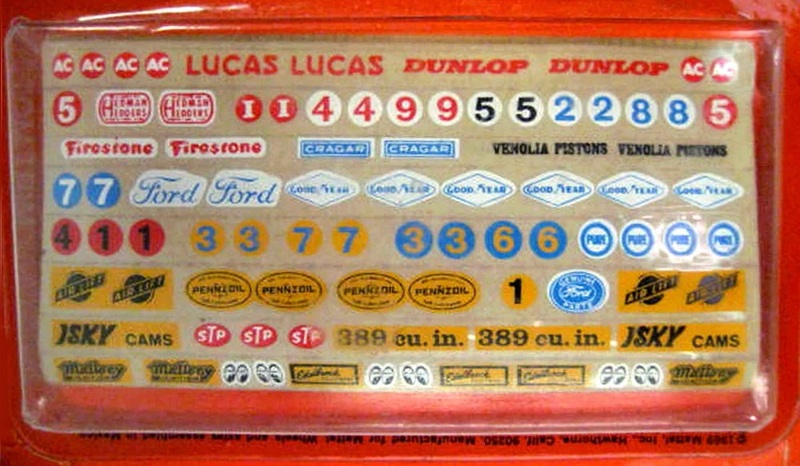 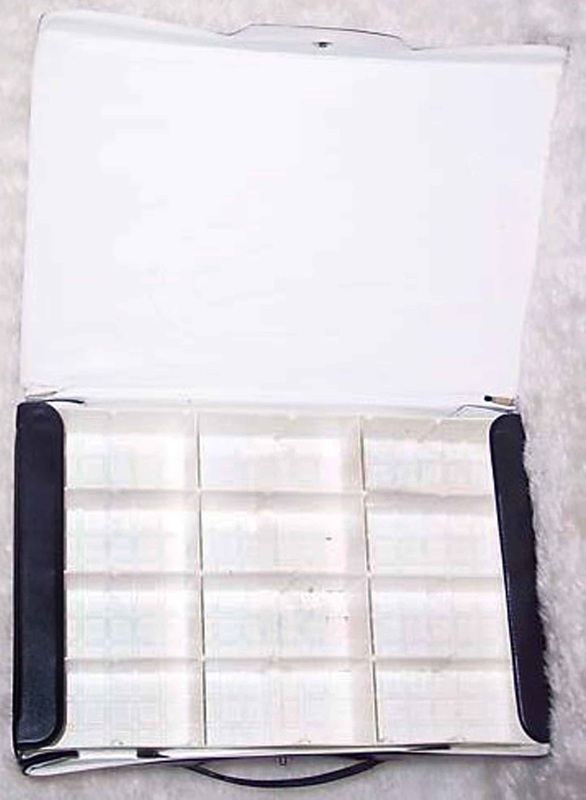 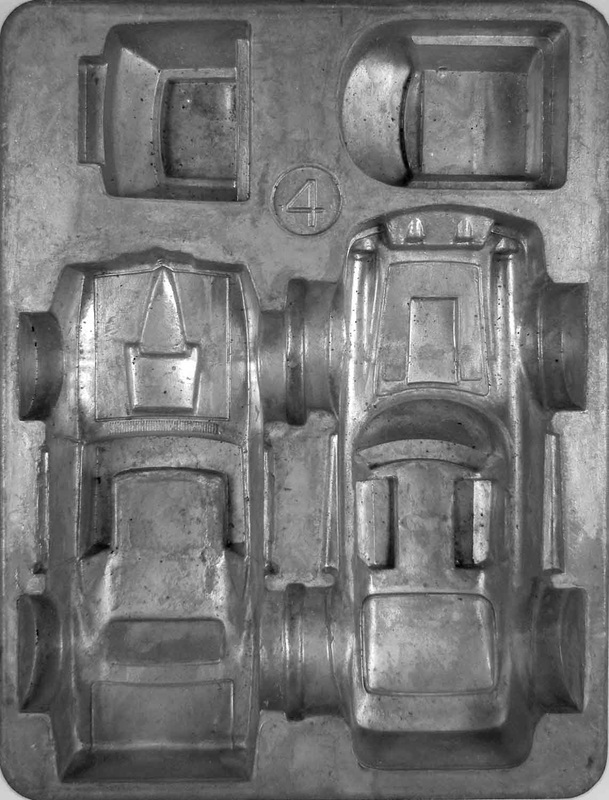 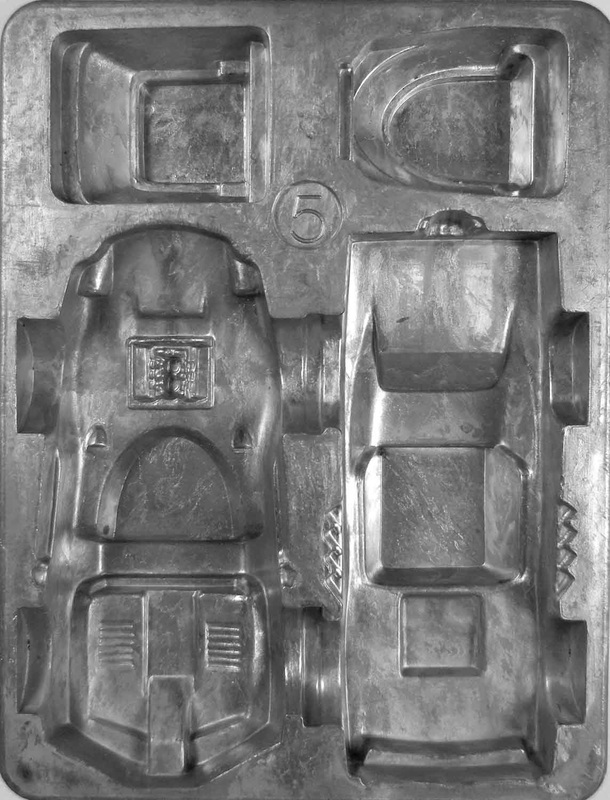 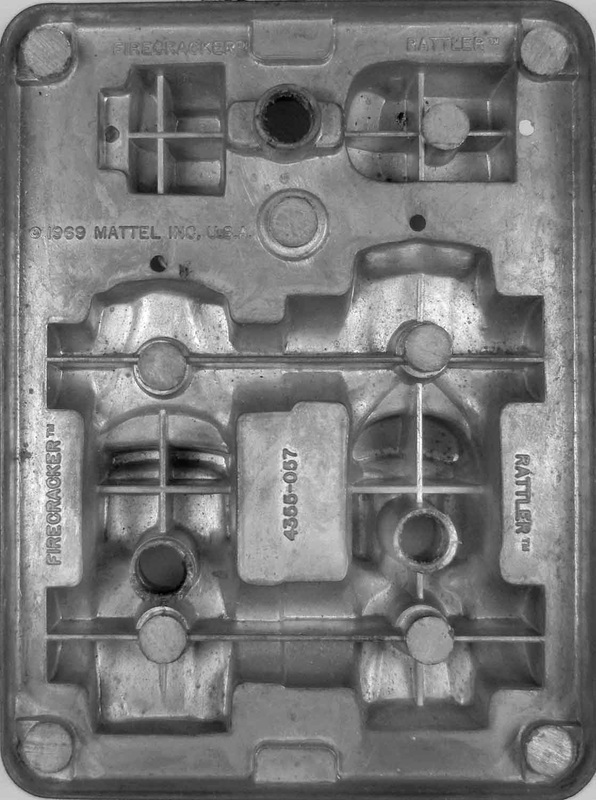 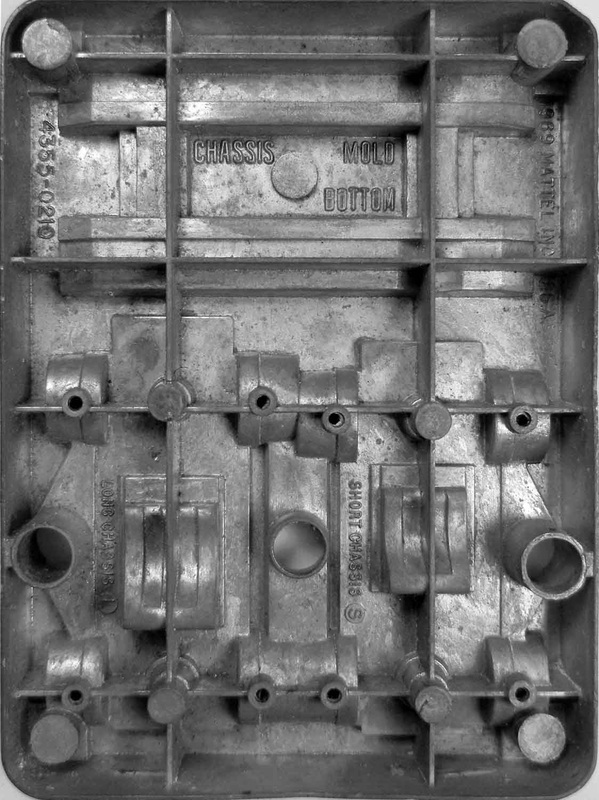 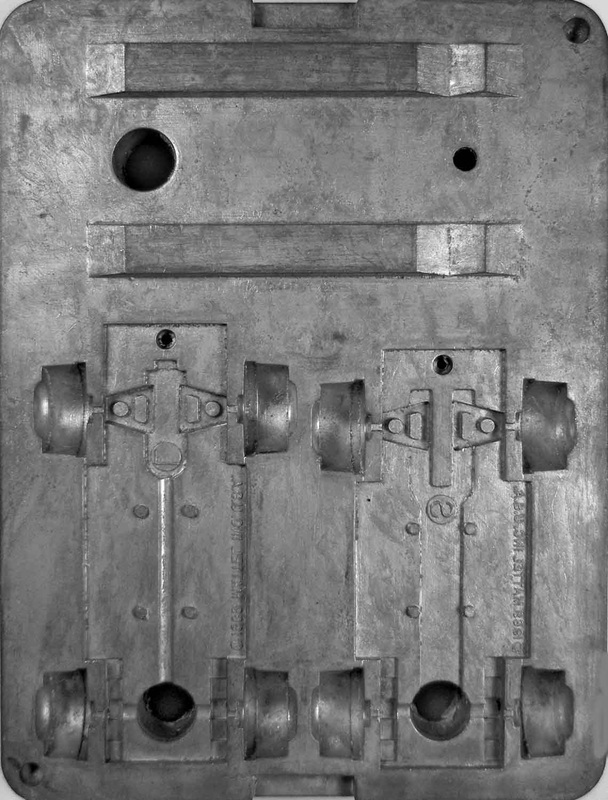 The Back of the Molds Shows the Vehicle Names.